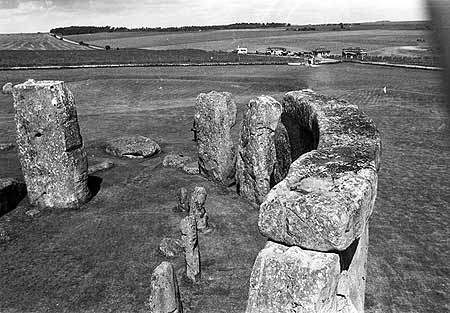 Stonehenge, located in Wiltshire, England, is one of those unusual places on Earth that has always been shrouded in mystery. 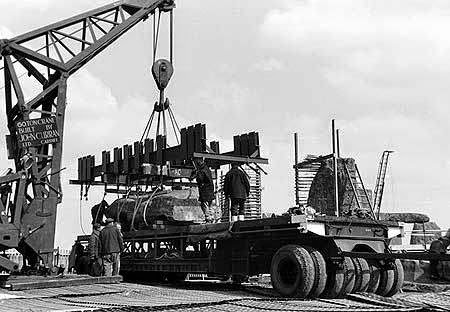 There are a lot of theories about its objectives, its real shape, the real date of building and so many other related questions. 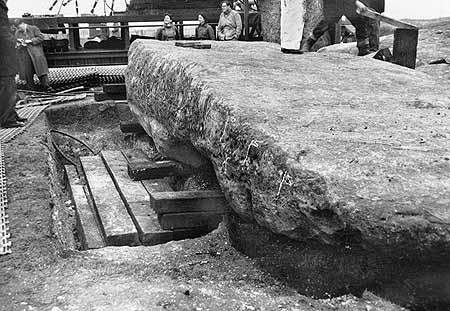 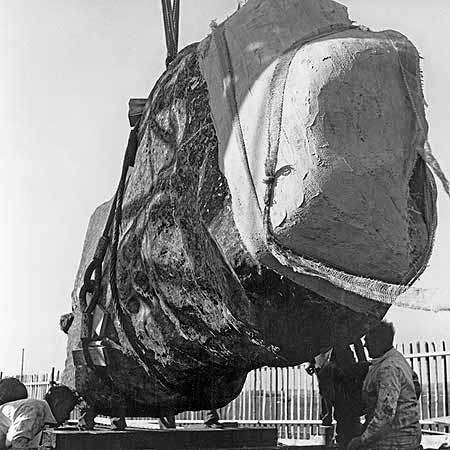 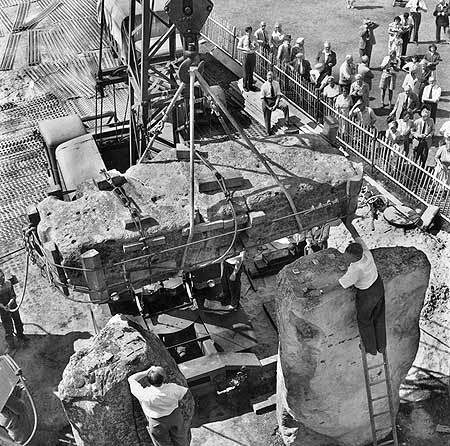 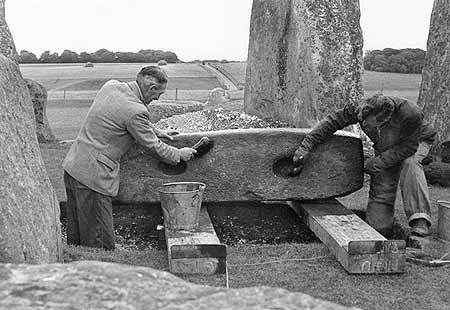 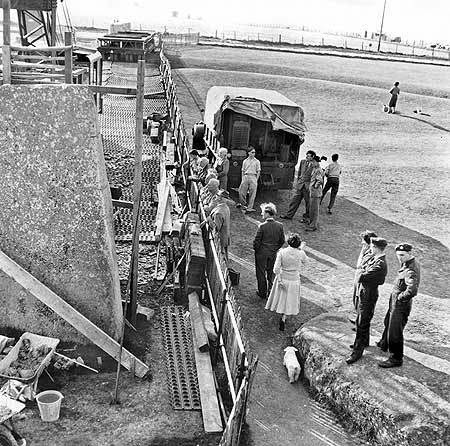 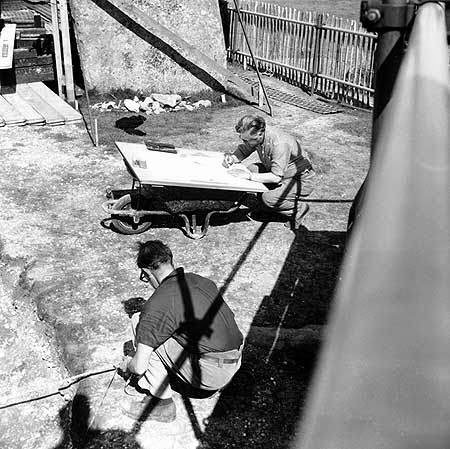 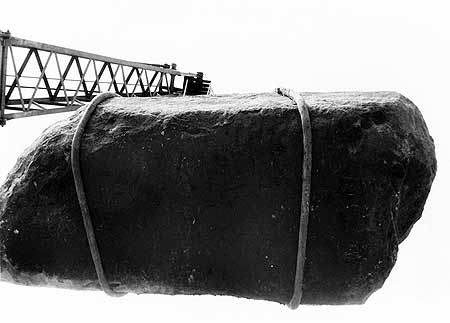 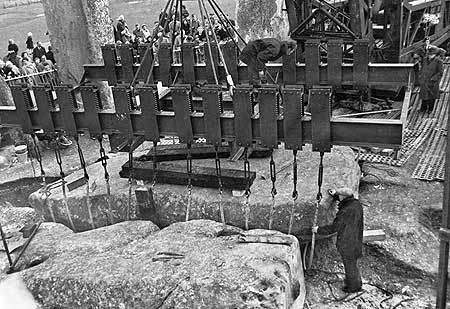 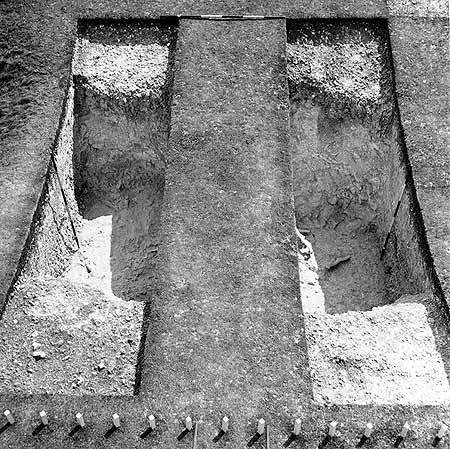 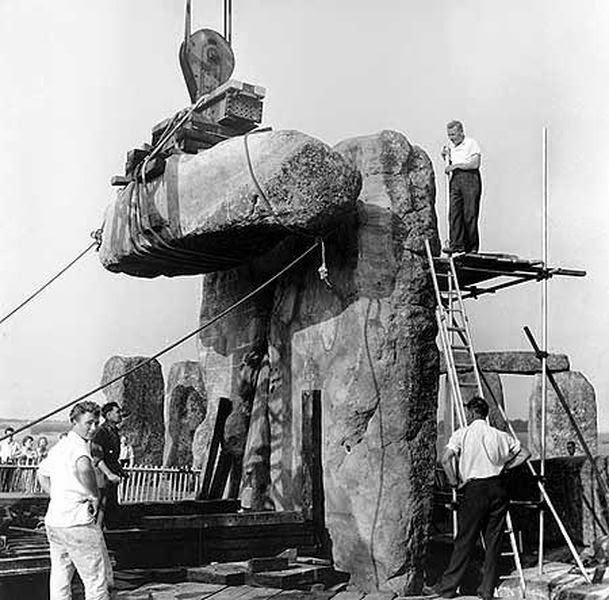 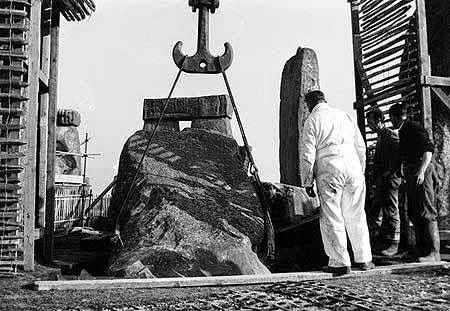 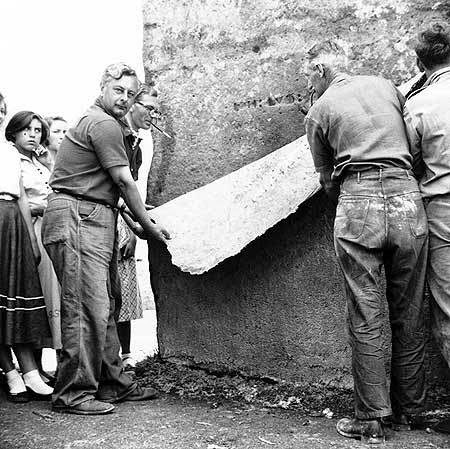 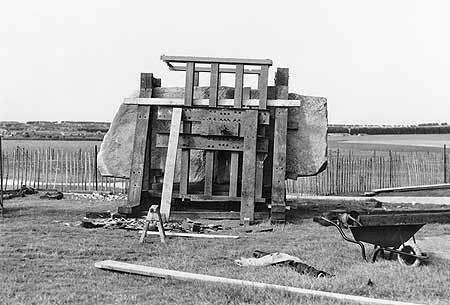 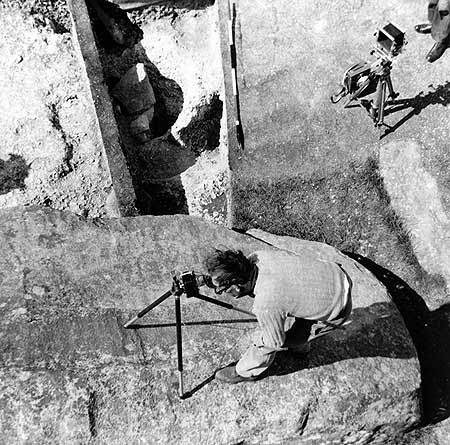 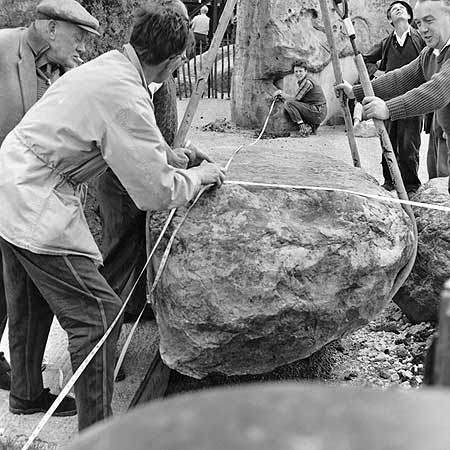 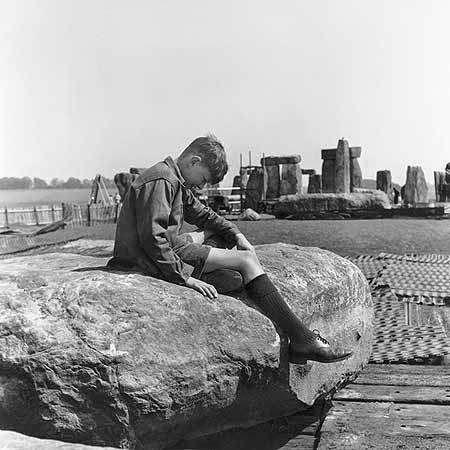 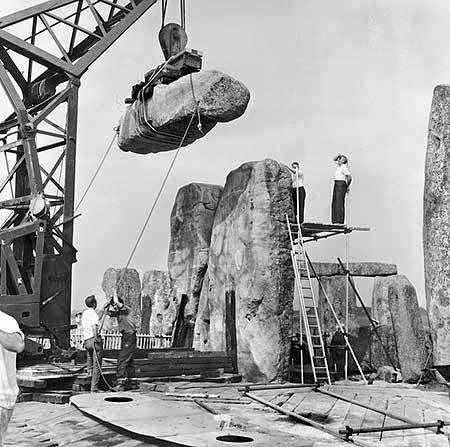 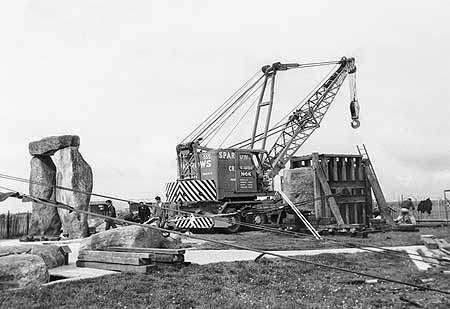 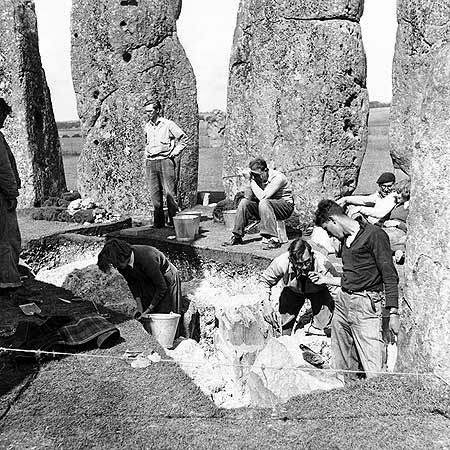 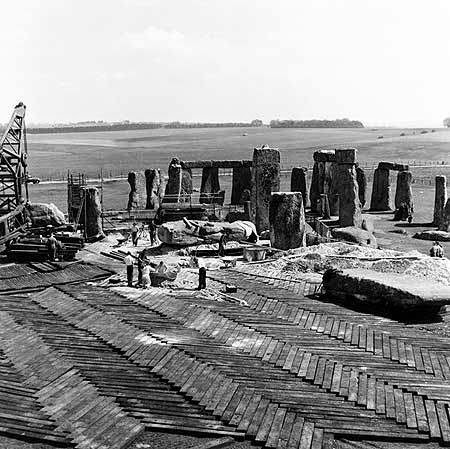 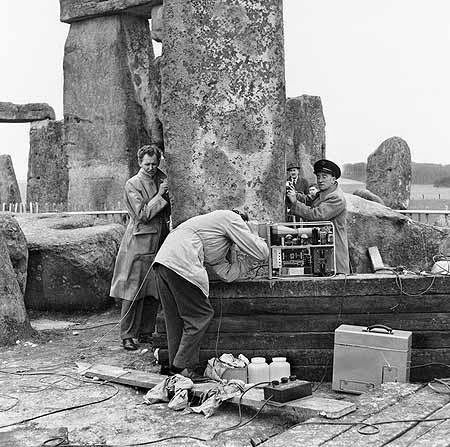 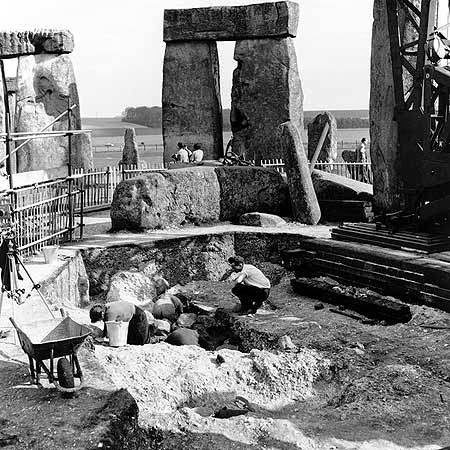 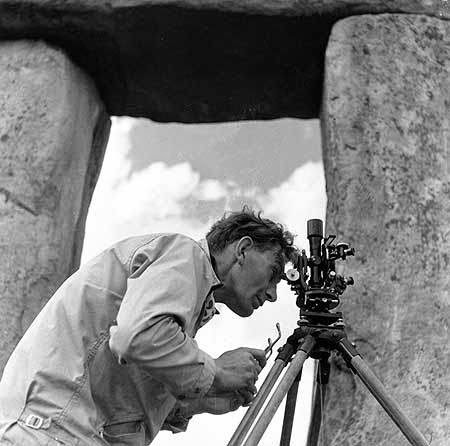 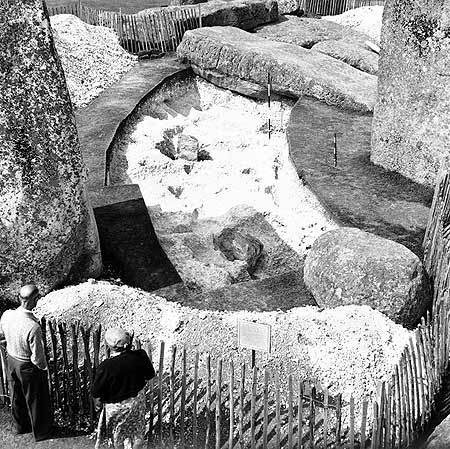 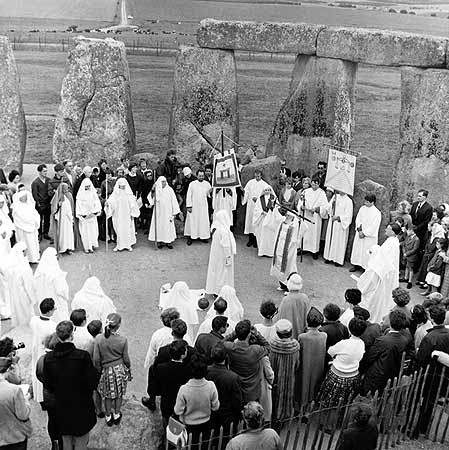 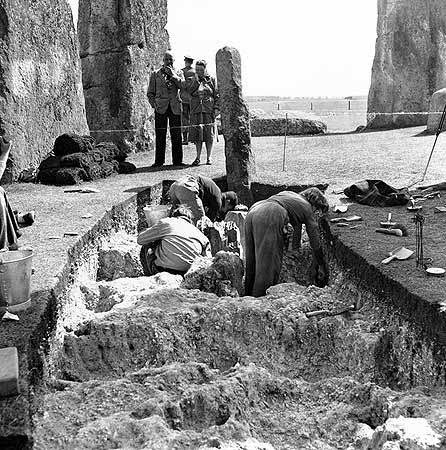 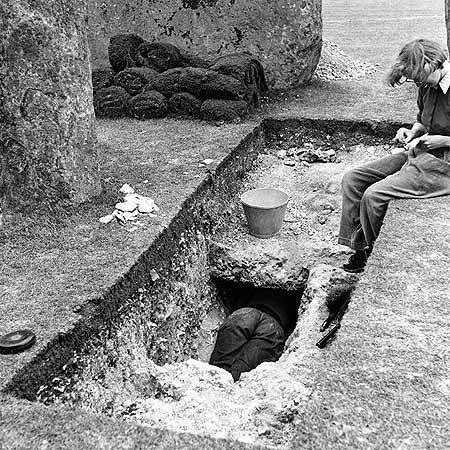 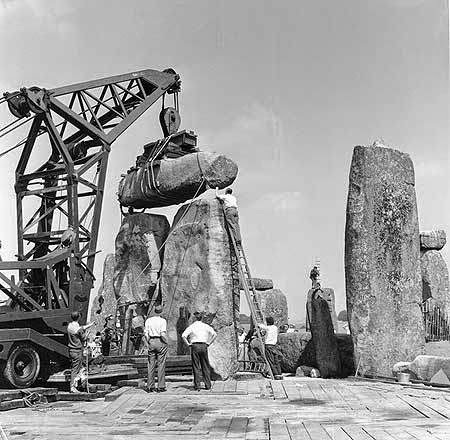 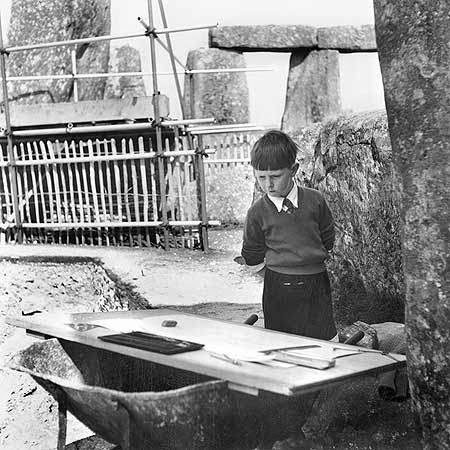 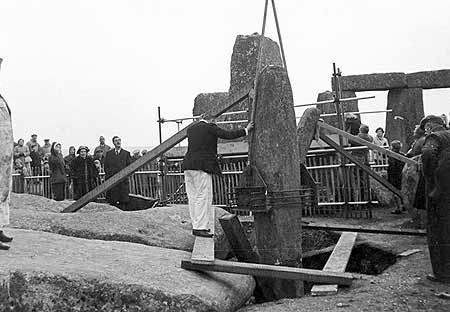 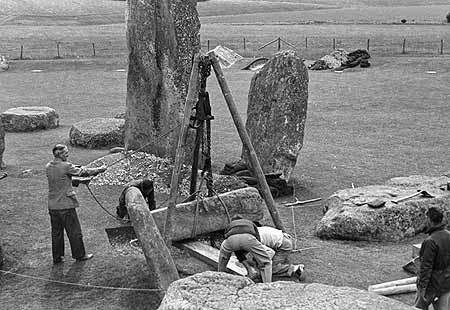 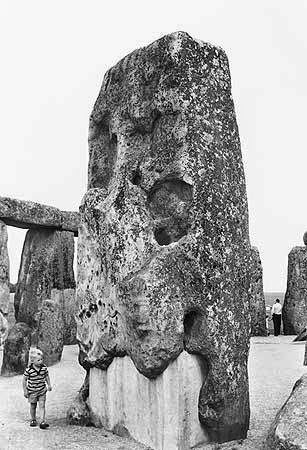 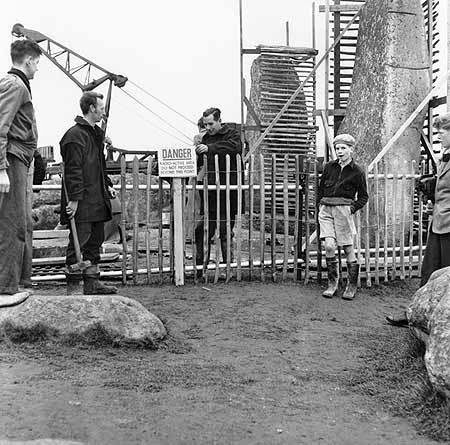 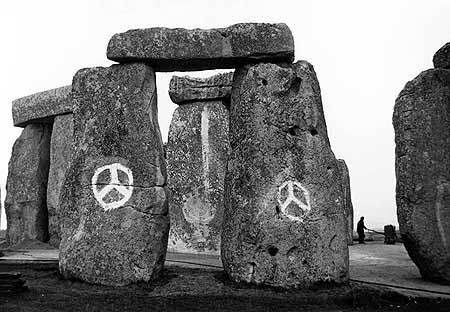 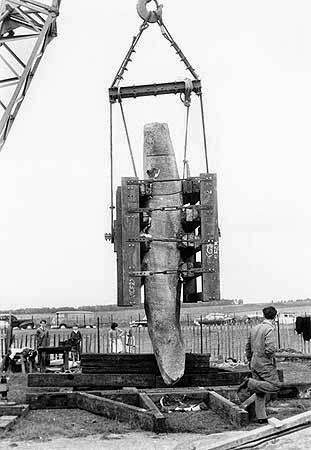 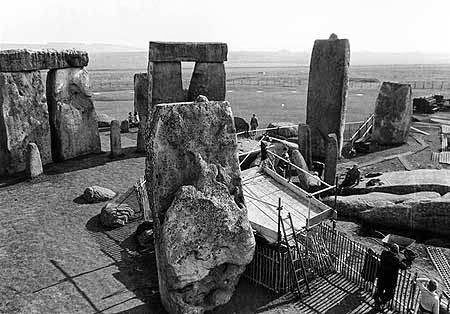 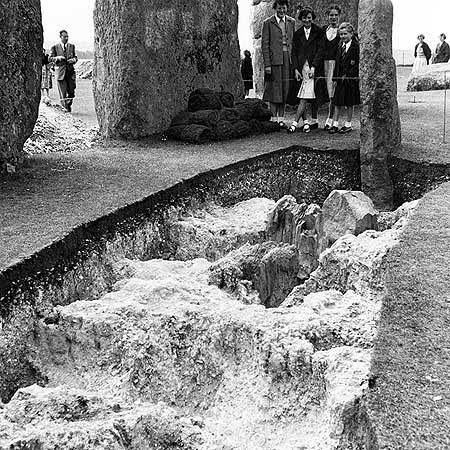 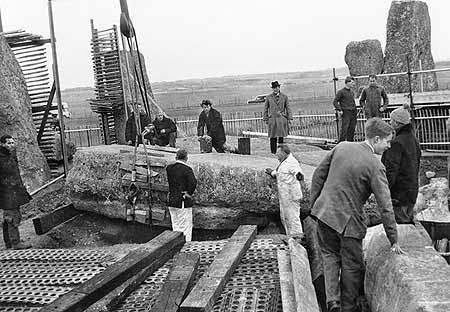 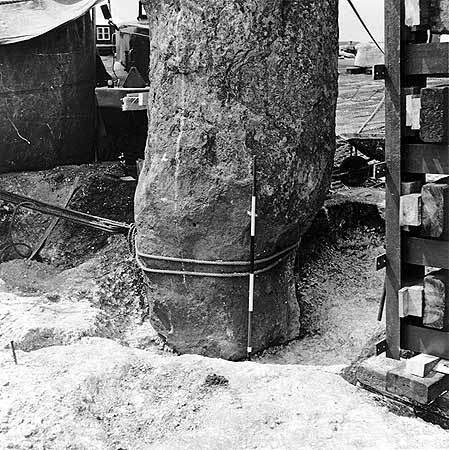 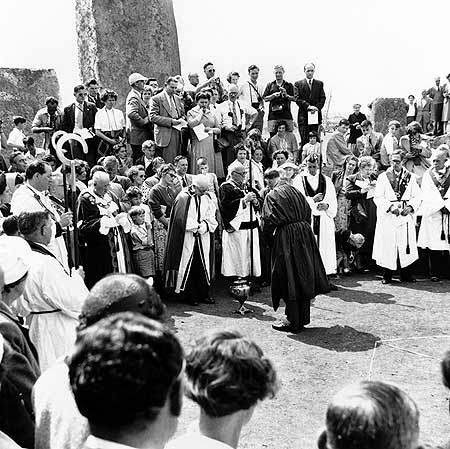 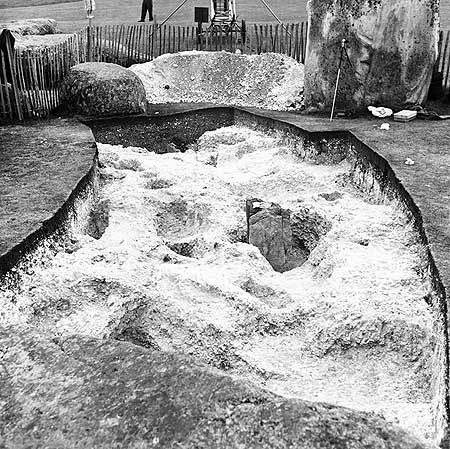 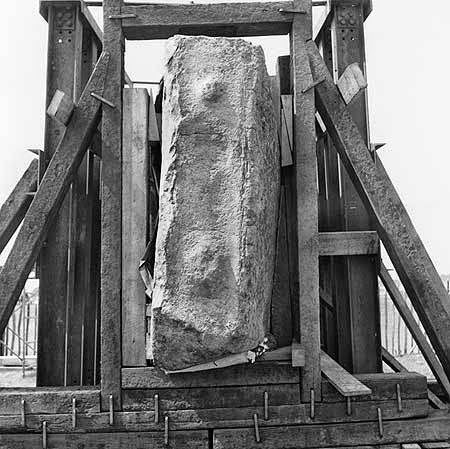 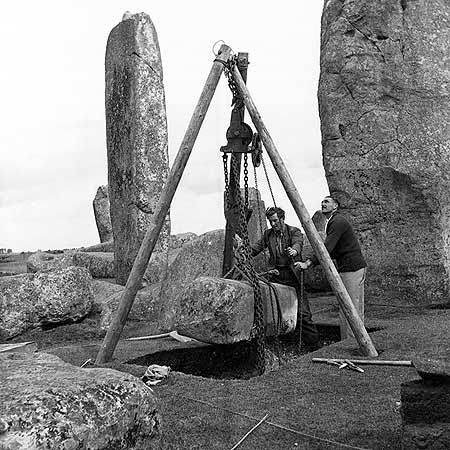 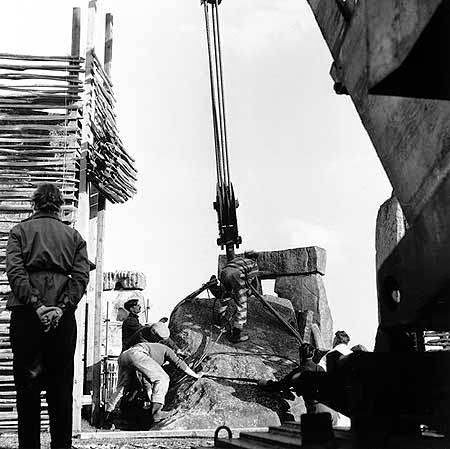 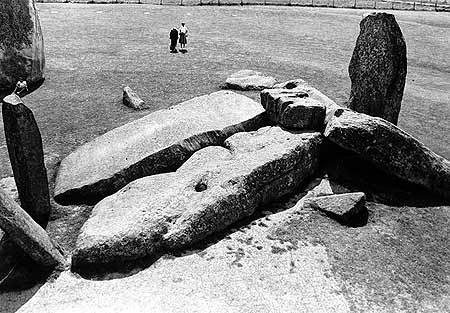 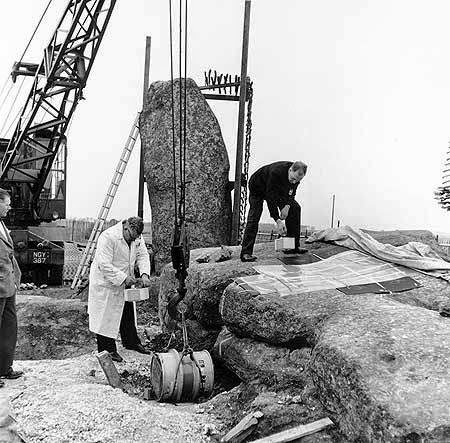 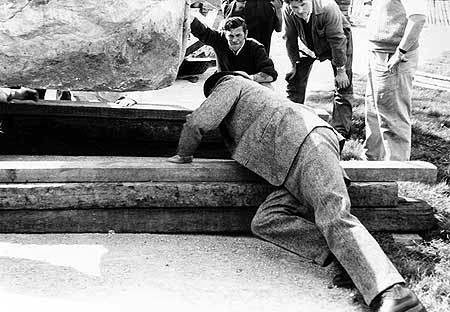 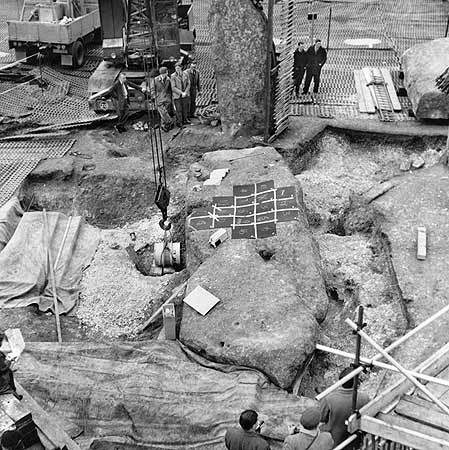 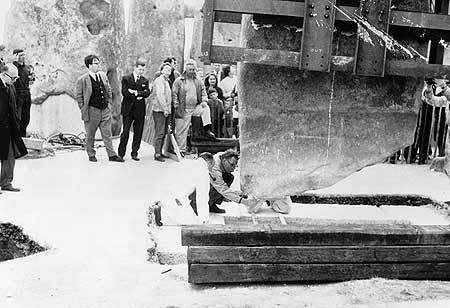 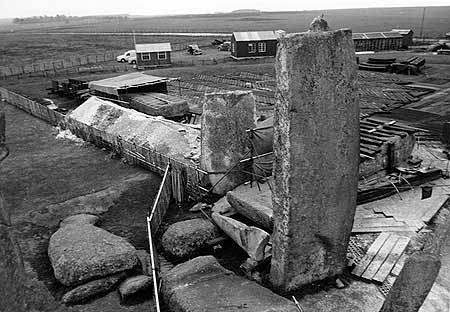 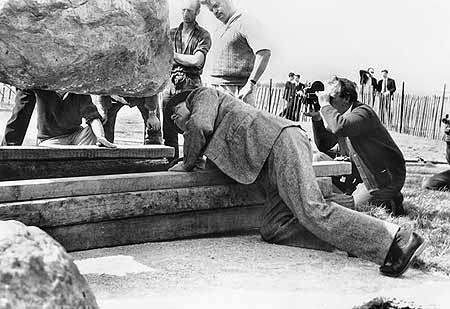 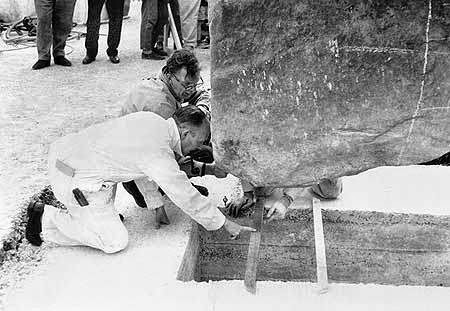 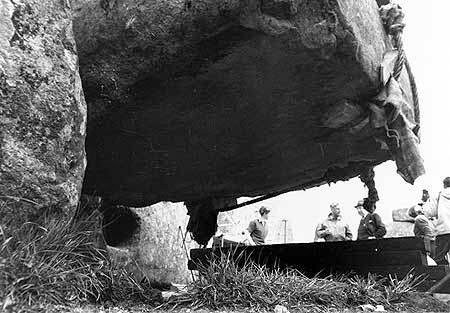 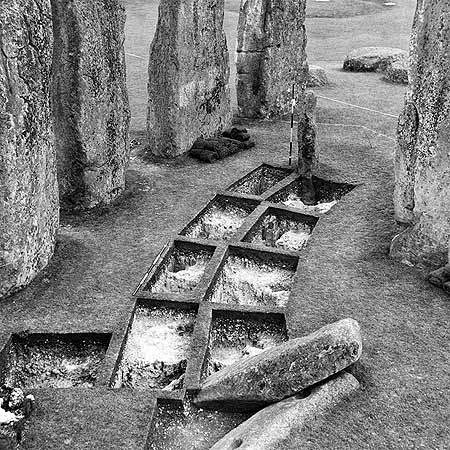 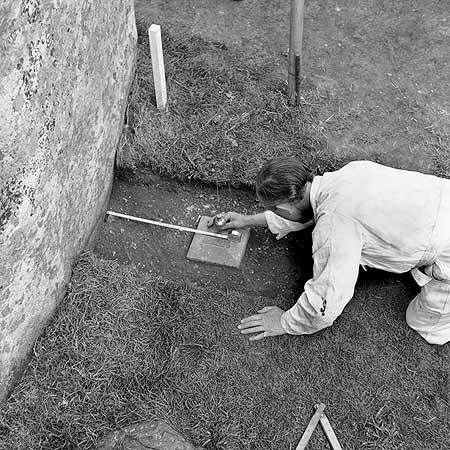 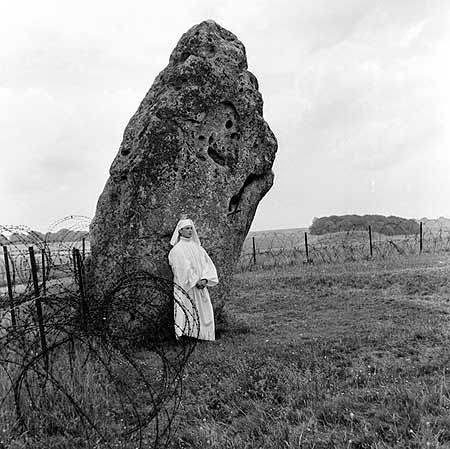 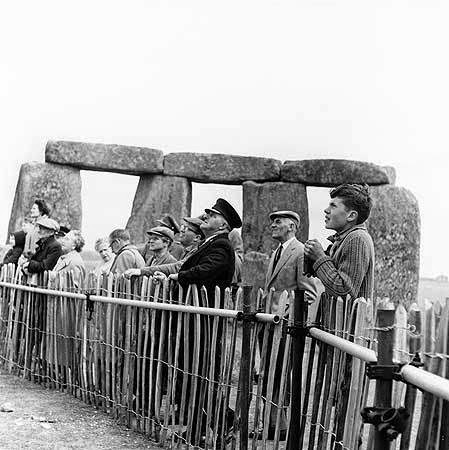 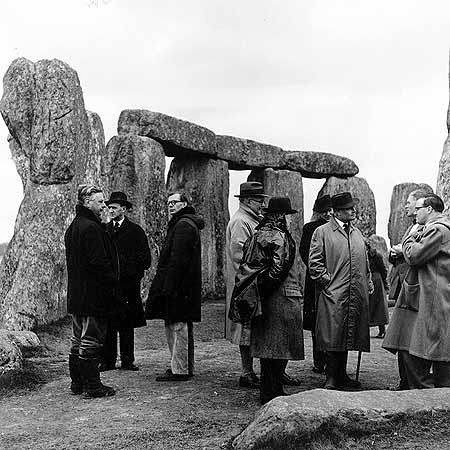 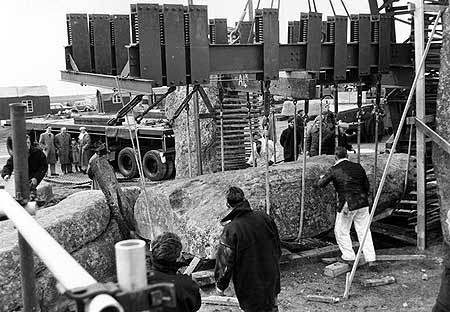 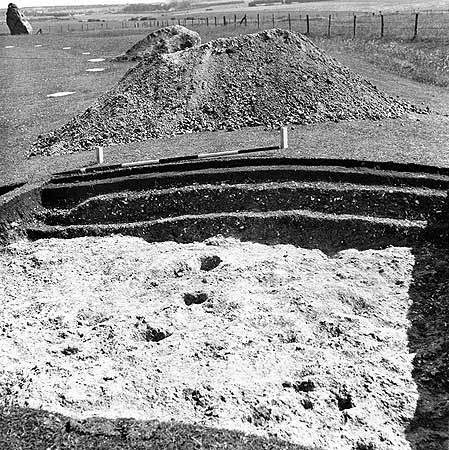 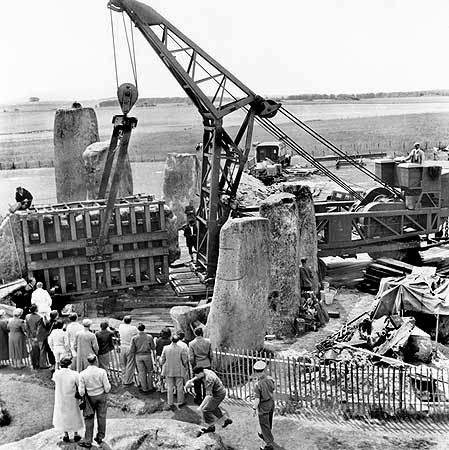 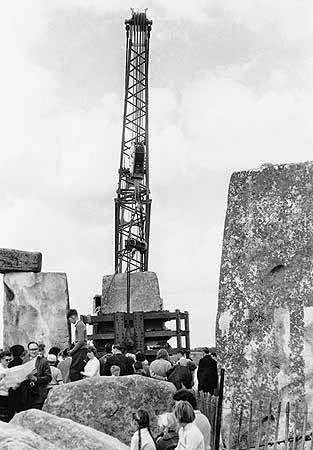 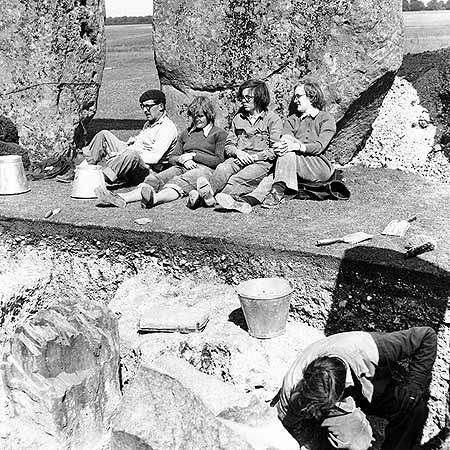 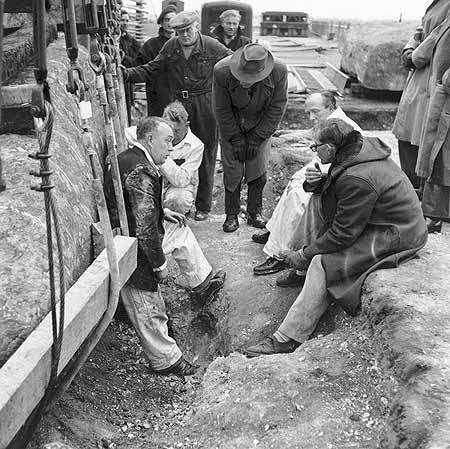 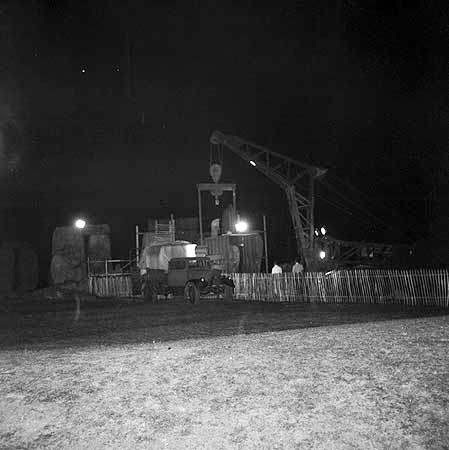 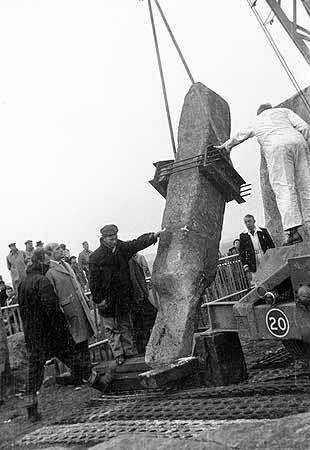 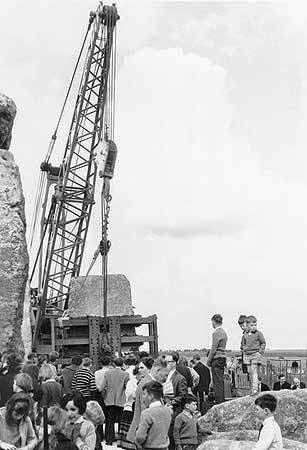 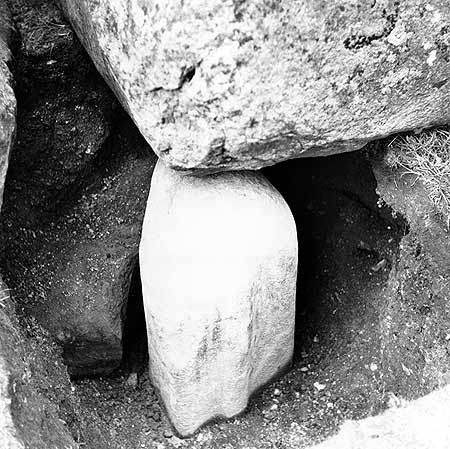 The following photos were posted on a Russian website, showing “how the famous Stonehenge was constructed.” The Russian writer had supposedly detailed information indicating that the British government/military built Stonehenge. 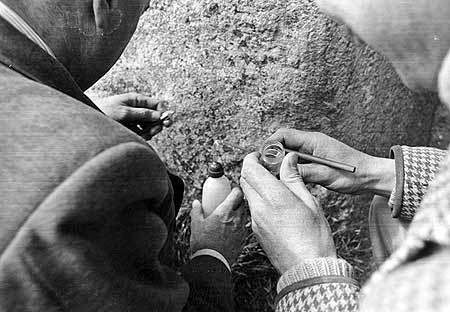 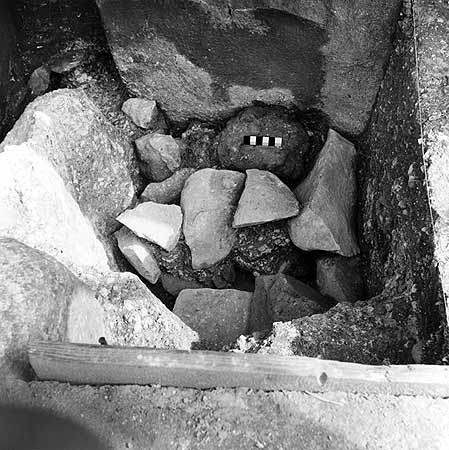 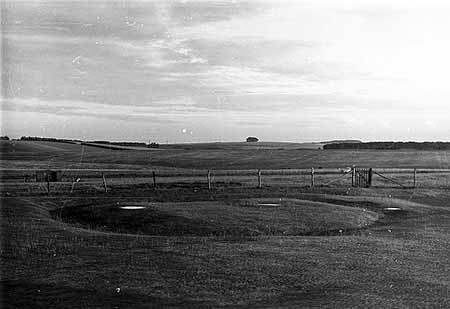 The first photo below is believed to have been taken during an excavation, which occurred back in 1919 and 1920 by William Hawley. 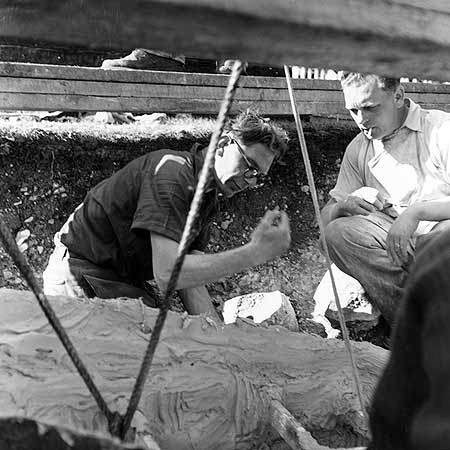 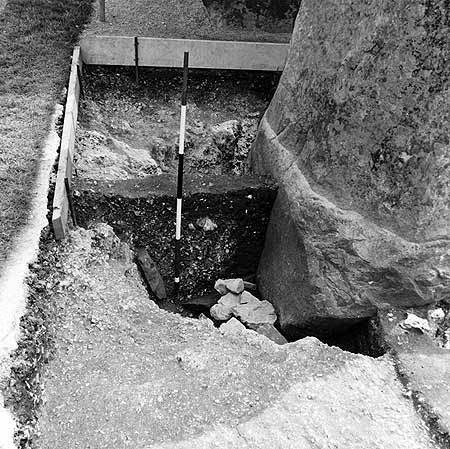 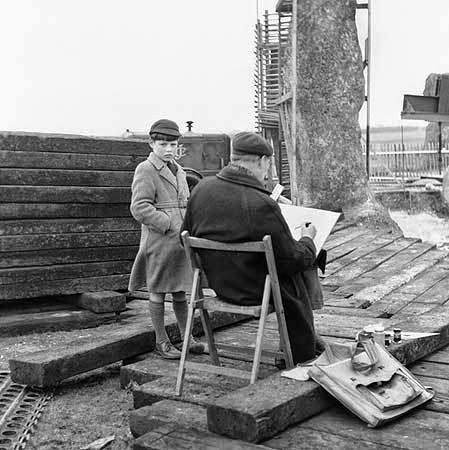 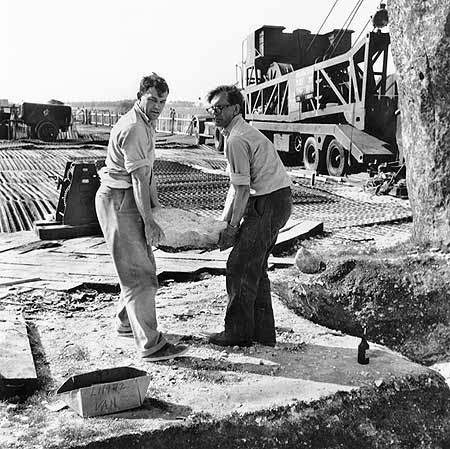 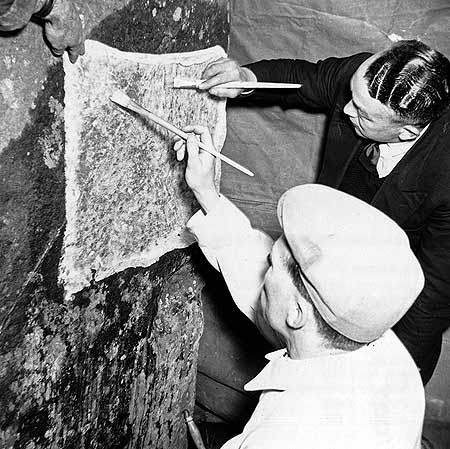 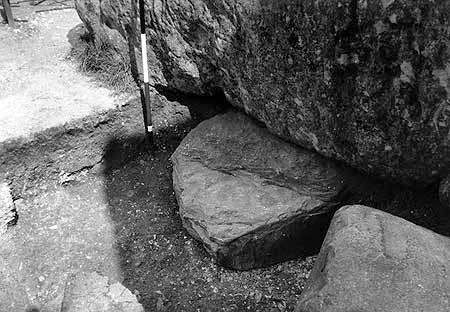 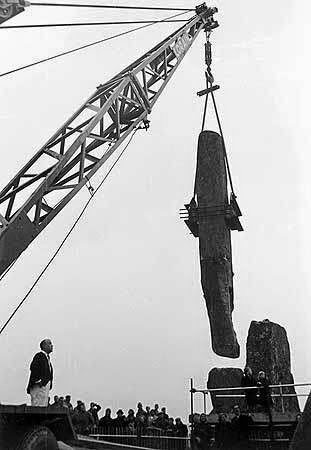 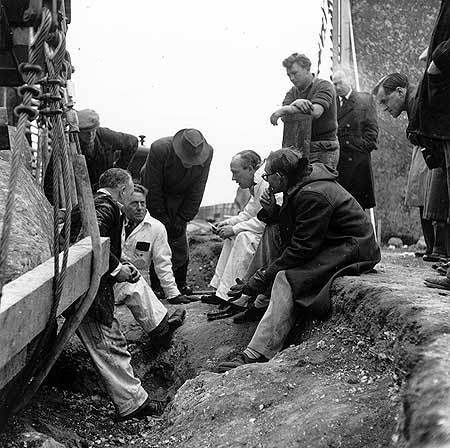 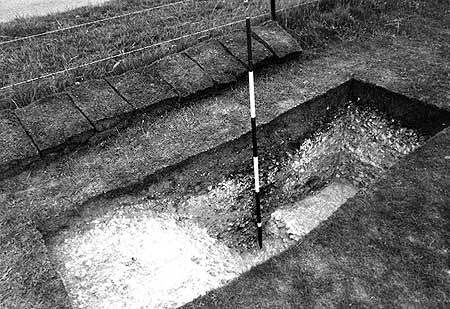 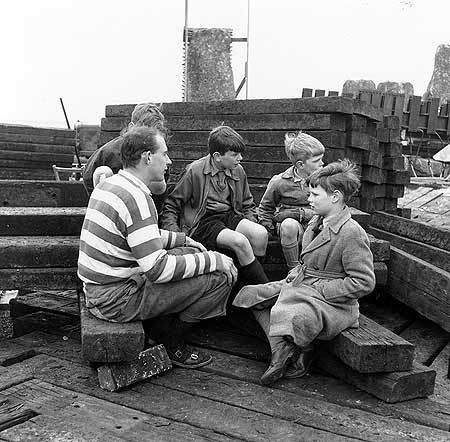 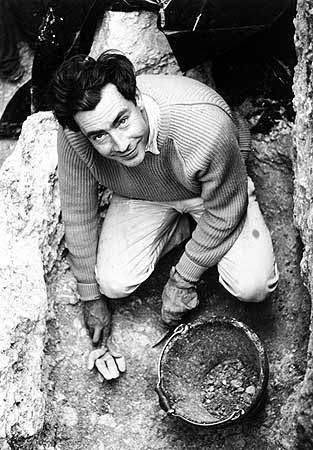 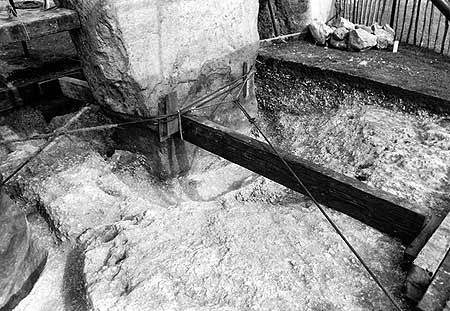 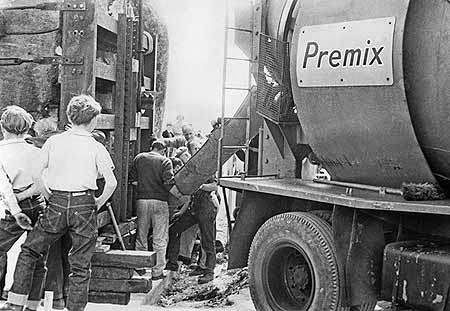 Additional restoration and excavation was headed by Sir Frank Baines. 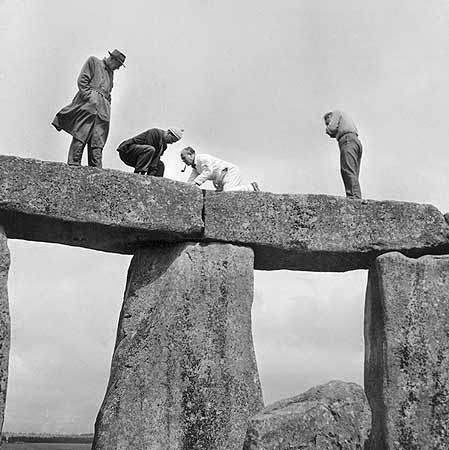 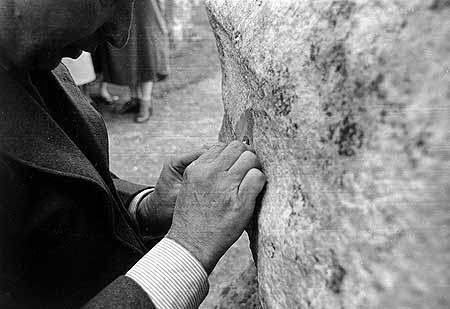 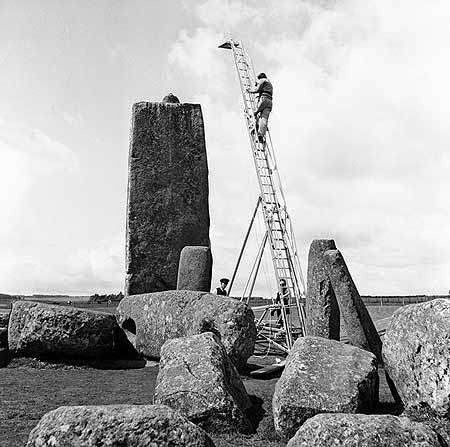 It is not unusual for historical monuments to be repaired, and partially replaced, as time marches on. 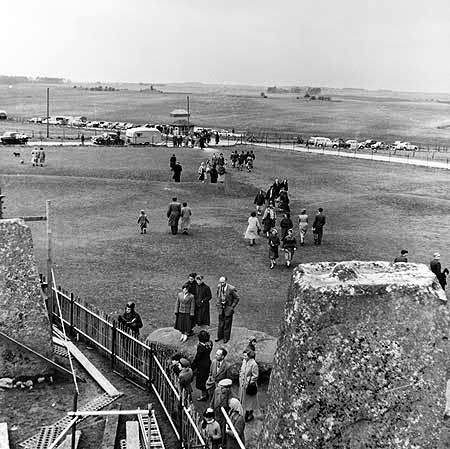 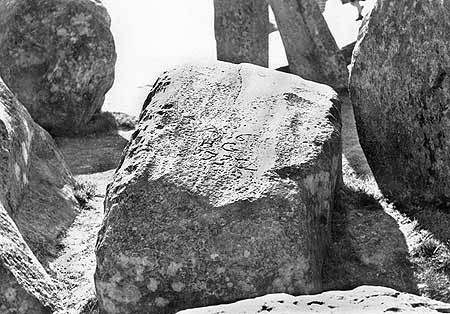 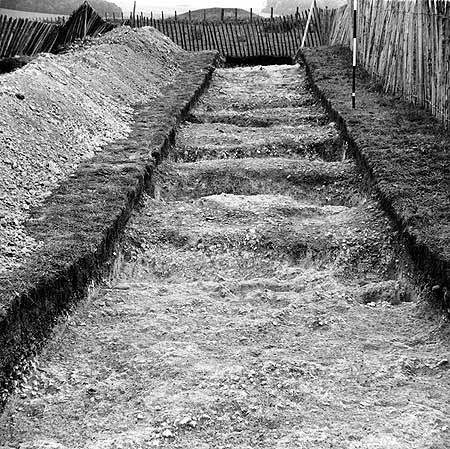 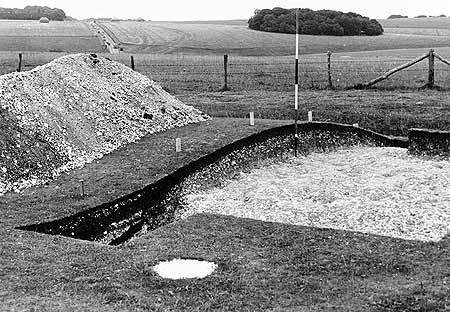 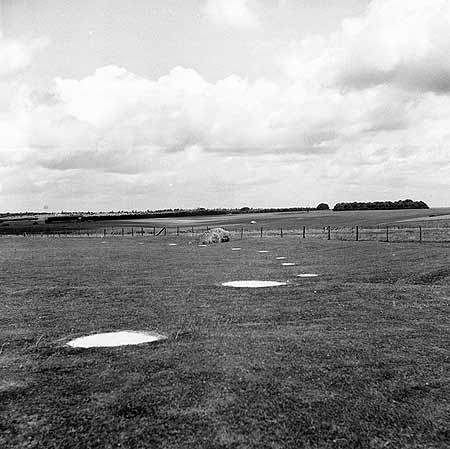 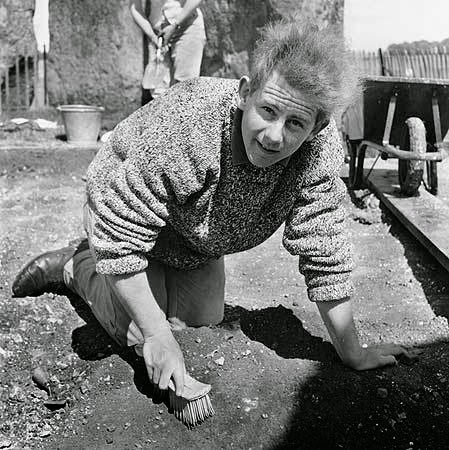 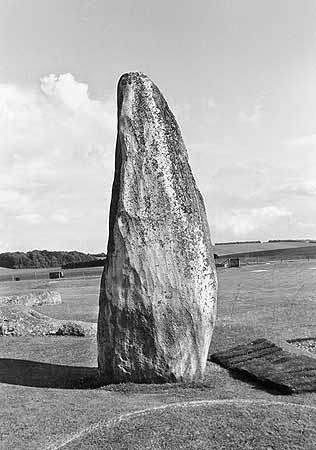 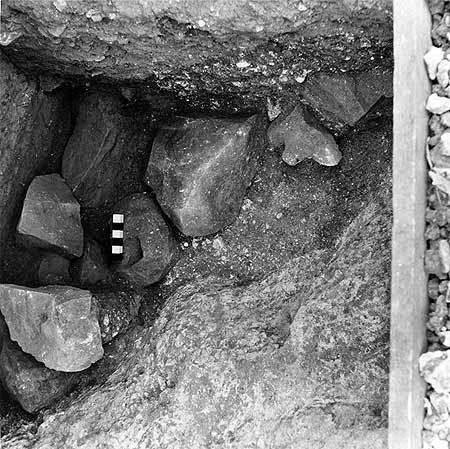 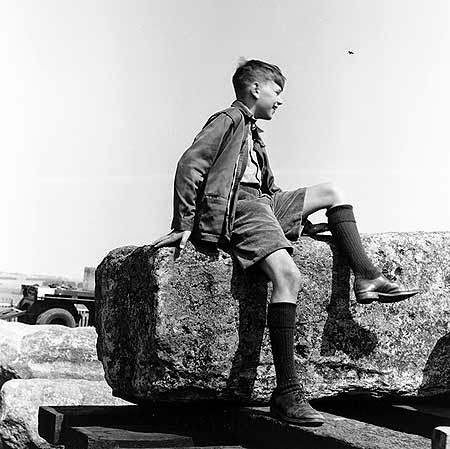 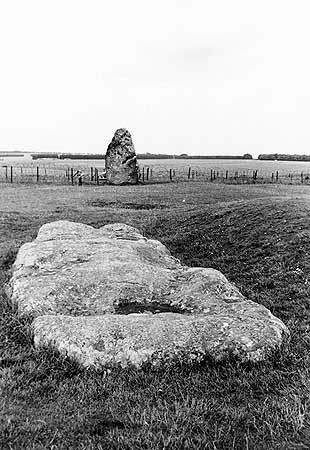 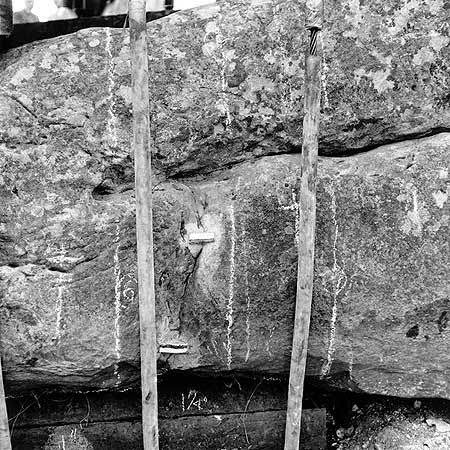 As opposed to these 105 photos indicating that the monument was built within the last 100 years, they indicate instead that the British government has invested considerable resources (even 100 years ago) to maintain the appearance and appeal of Stonehenge.